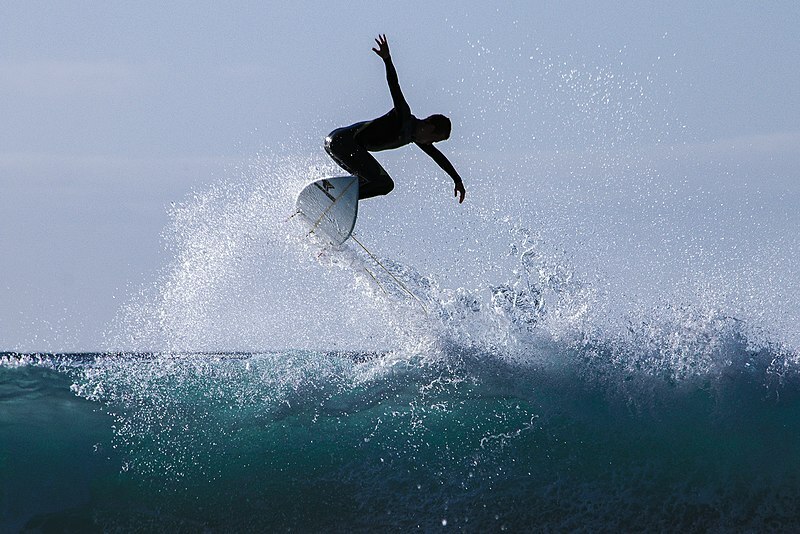 Maximise your trip in the quieter cousin of Bali through these super cool adventures. Here’s a list of things you can do after scuba diving! Laid back, bohemian vibe and relaxing ambiance—what more can we ask for? Lombok is the ideal place if you want a taste of adventures and relaxation at the same time. 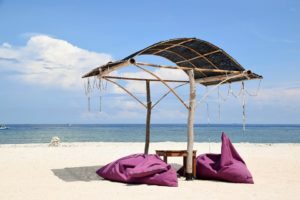 Swim Gili’s ecstatic waters, and chill on its pristine beach front with your buddies or kin, while savoring a buffet of flavourful Indonesian cuisine! Lombok's appeal lies in the nation’s old, quiet mountain territories arranged with rice paddy fields, little conventional towns, and amazing untainted beaches, all encompassed by a culture missing the characteristics of massive tourism. 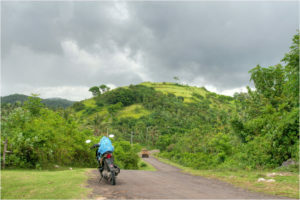 What better way to explore the concealed paradise of Lombok than an exciting bicycle tour around town? The southern coastline of Lombok offers amazing reef breaks that entice surfers, both amateurs, and professionals, from around the world. Practice your balance and core strength through an exhilarating surf activity here in Lombok.